Welcome to Juris Day (formerly Day & Johns). 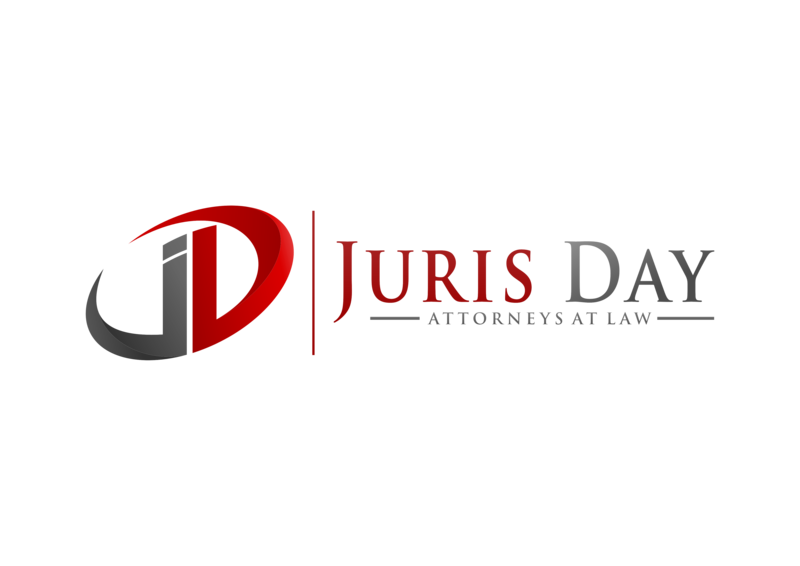 We hope this website will provide you with useful information about our firm, our attorneys, and our practice areas. For more detailed information, or if you would like to consider retaining our firm, please contact us directly by phone at 703-268-5600 or e-mail.